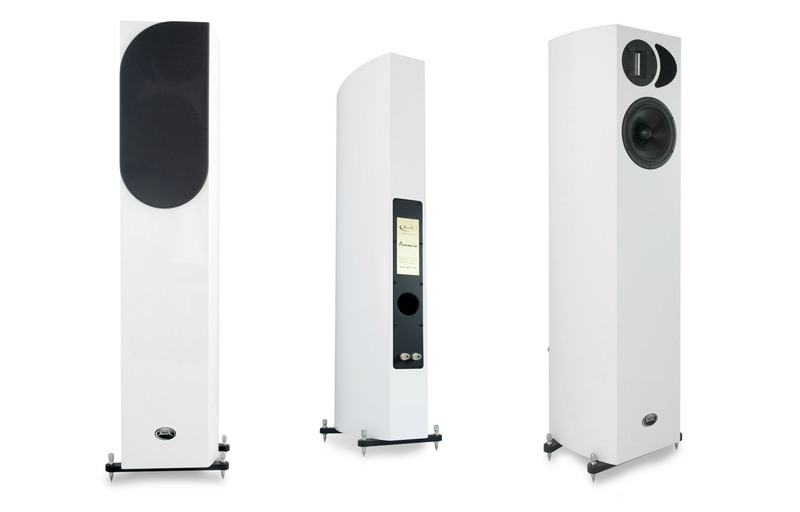 For 35 years Apertura has offered to music lovers around the world, a range of speakers without compromise. Our approach has nothing to do with received ideas and passing fads, but rather a long and painstaking work of “reinvention” of what makes a great system. 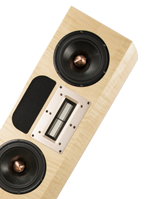 An ideal which combines unusual means with the beauty of the object and originality of design. 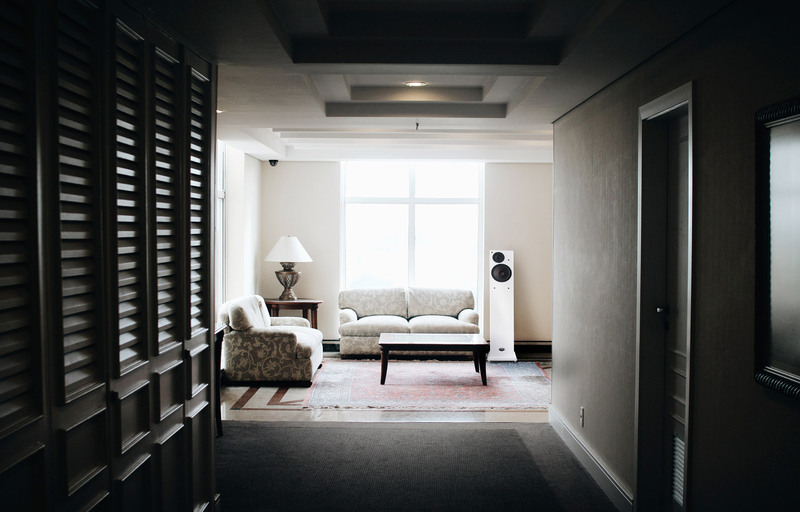 Our approach is rigorous and animated by a constant concern for quality. 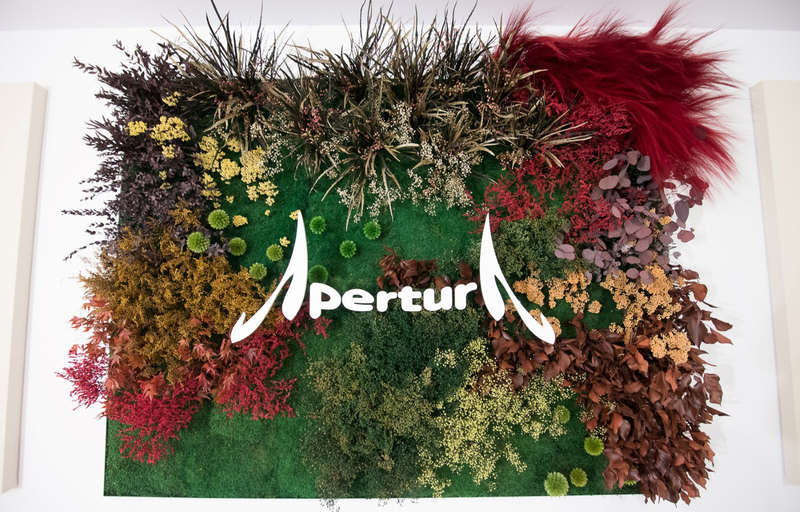 Apertura is proud to introduce its new model : The Apertura Evolution. Like Edena Evolution, introduced in 2018, Armonia Evolution has a new slimmer and more elegant cabinet. The stands and spikes design has been improved, and are available in 2 different finishes: black or silver. 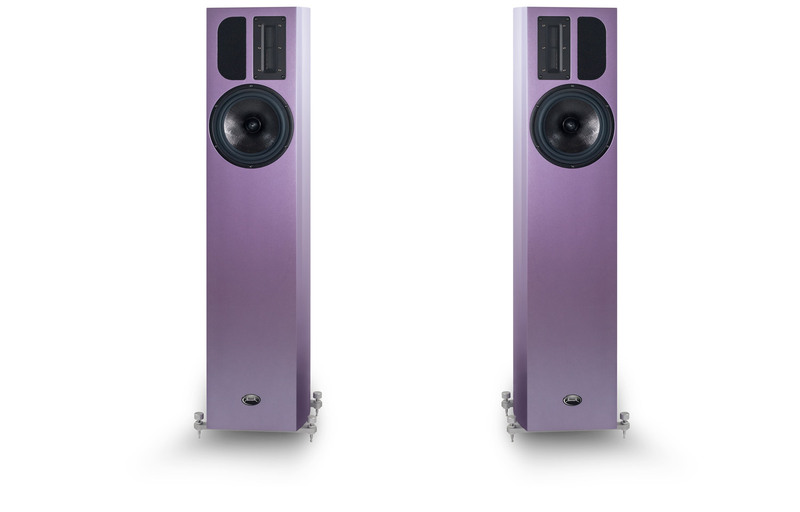 Armonia Evolution has a brand new crossover and a bigger ribbon tweeter than Armonia. EDENA Evolution is an improved version of EDENA. Launched in 2018, the result goes beyond our expectations. It has been awarded with a « Diapason d’or » by the French magazine Diapason. Given for « its culture of elegance and the art of nuances at the highest level ». ARIANA is the gateway to the world of Apertura. Although ARIANA does not include some elements from its bigger sisters, no compromise has been made in its design. 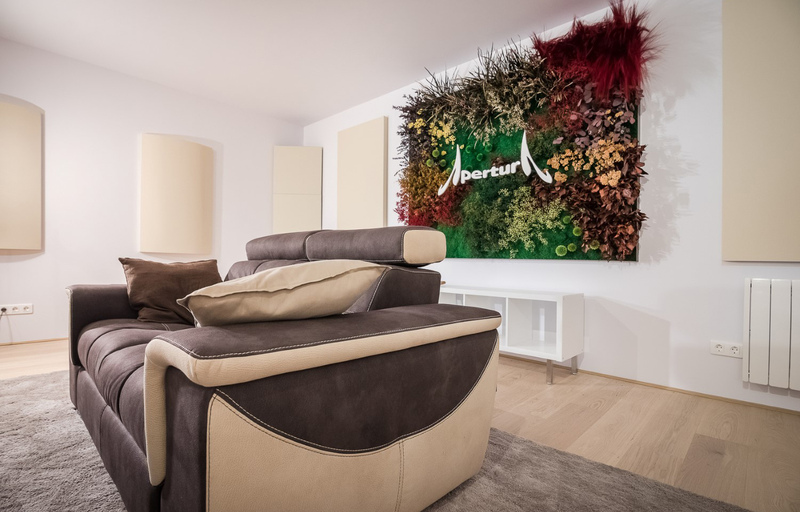 As always with Apertura : precision, finesse and elegance. Musically, ARIANA has a very accurate tonal balance. Cohesion between the different registers is flawless. 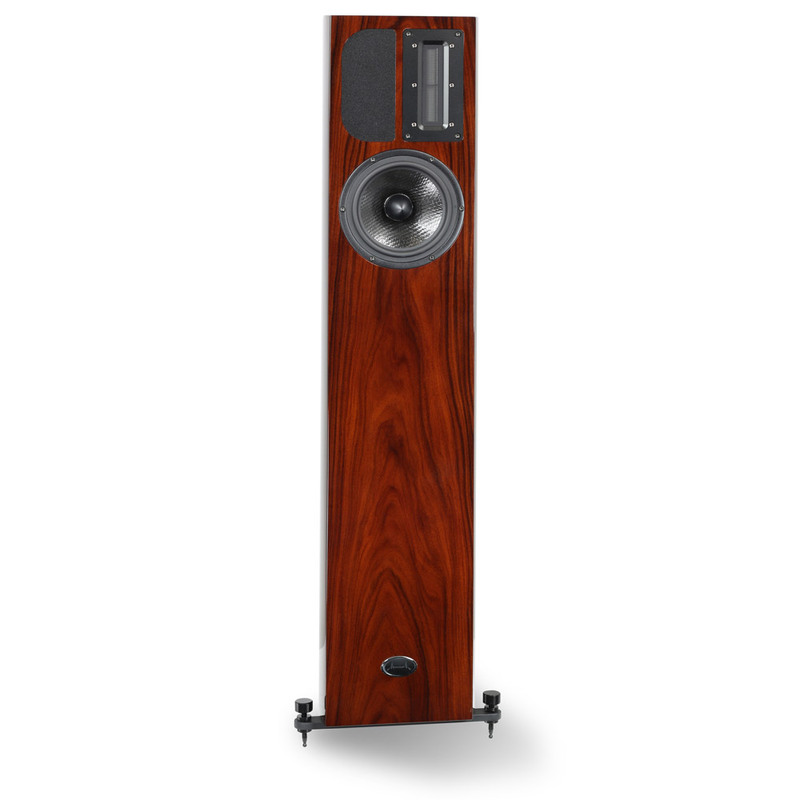 Low frequency response is surprising for a speaker of this size. 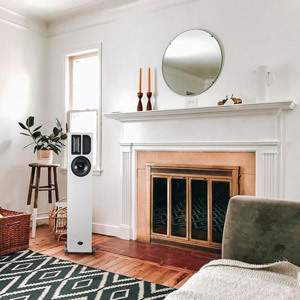 It does not suffer from the usual flattering warmth in the low midrange. 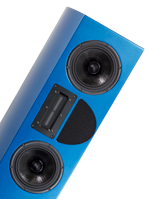 The linear phase optimization allows the construction of a three dimensional soundstage. ARMONIA is an elegant two way column, a pure summary of the Apertura spirit. An innovative design and first rank performances. 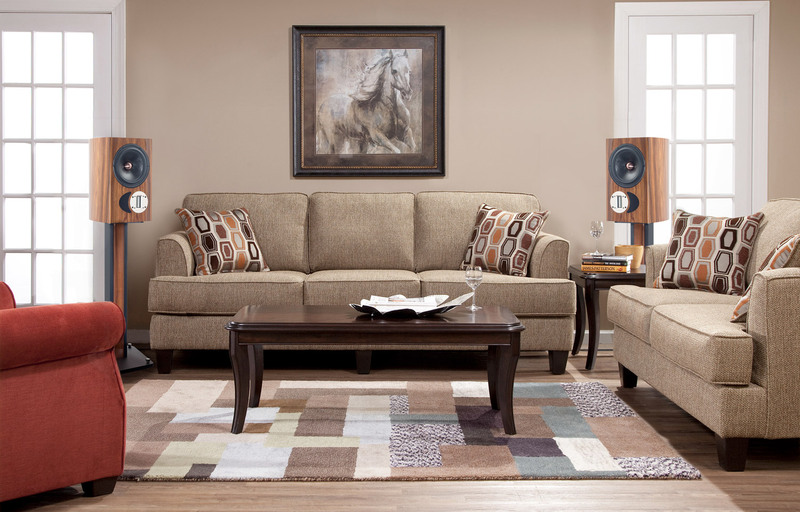 The message is cleared of all clutter, of all colorations, just to keep the essential : music. 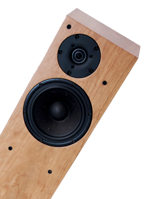 Latest addition in a long tradition of Apertura products, EDENA is the successor of Tanagra and Tanagra signature speakers. Filiation yes, but also rewriting a myth in the light of the most modern techniques. 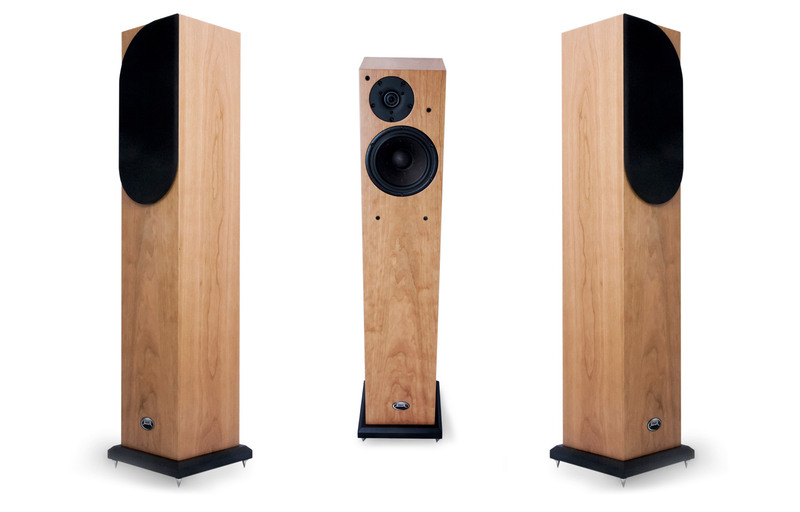 EDENA is a compact 2 ways – 2 drivers floor-standing column. 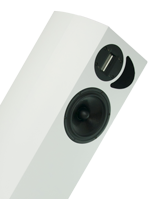 The idea with EDENA Evolution was to offer an improved version of the EDENA while keeping a reasonable price difference. 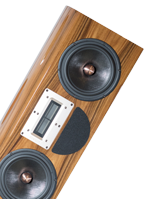 With new high-performance tweeter and a brand new cross over, the result goes beyond our expectations. 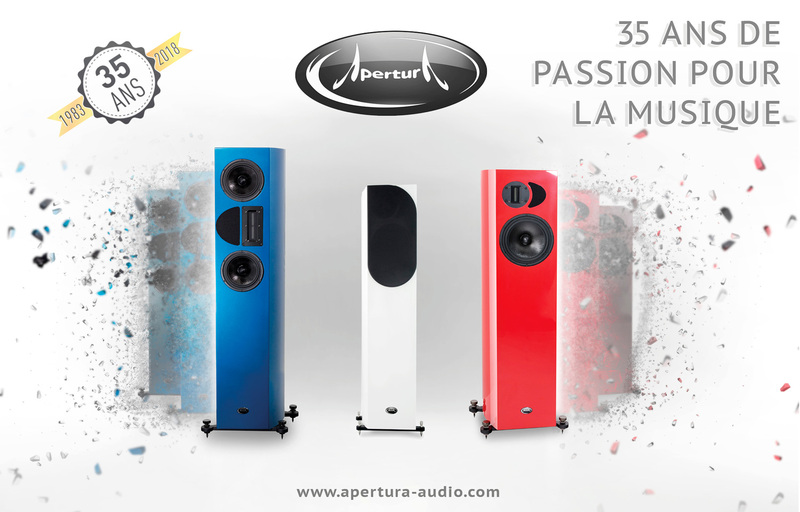 We are happy to present this new speaker in 2018, the year we celebrate 35 years of Apertura. 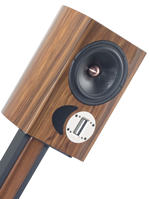 This new 2 ways – 2 drivers floor standing speaker maintains the tradition of her famous predecessors: Tanagra Signature and Variation. 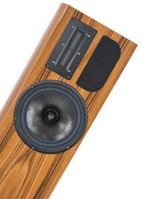 This new tweeter, as well as all other new details of EDENA Evolution, brings this new speaker one step further in terms of musical performance. An obvious resolution gain in the mid-high section compared with the basic version makes it a fully new model. 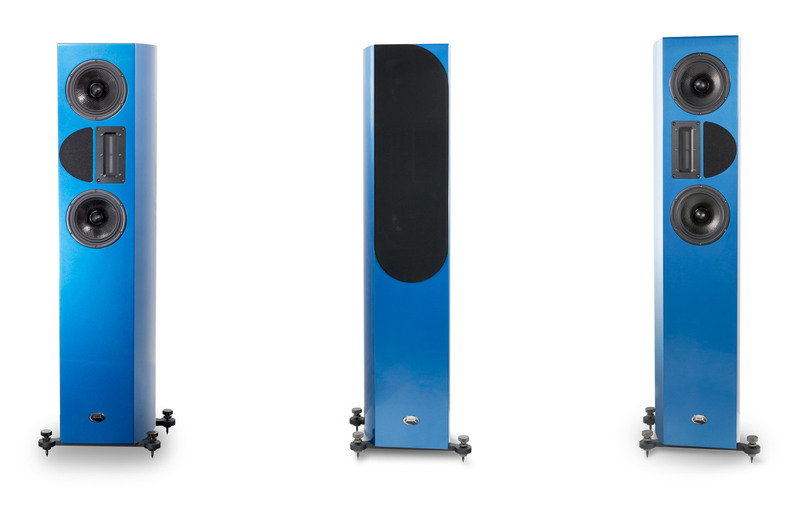 ONIRA is an ambitious two way/ three drive units column. ARMONIA’s elder sister. 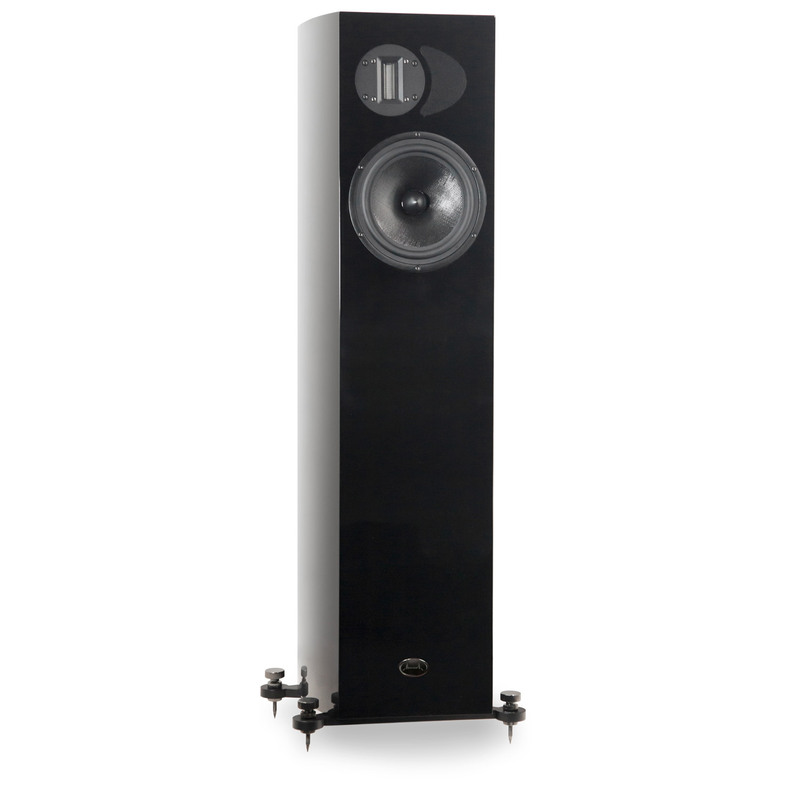 Onira follow the same philosophy, but thanks to its original design, takes the concept much further. 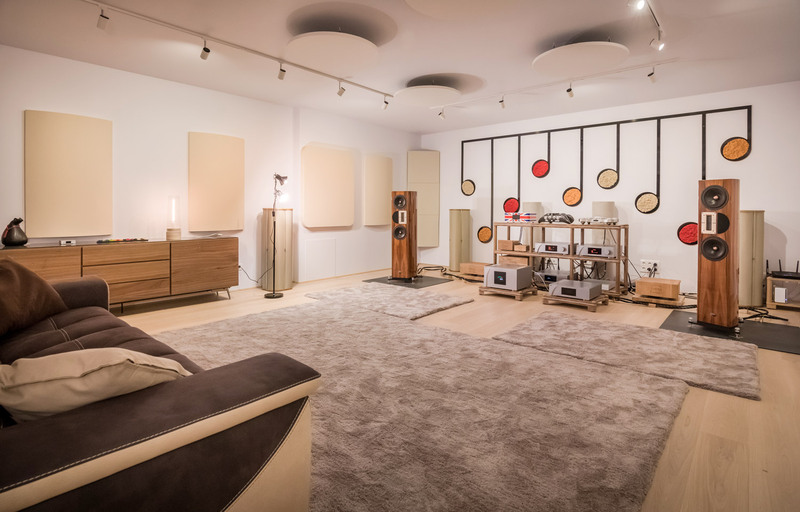 Large scale soundstage, dynamics, and a sense of “reality” take ONIRA into the very exclusive club of high‐end systems. 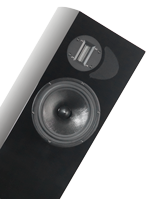 The monitoring speaker reference from Apertura. KALYA takes up a concept introduced fifteen years ago on the Kalibrator. 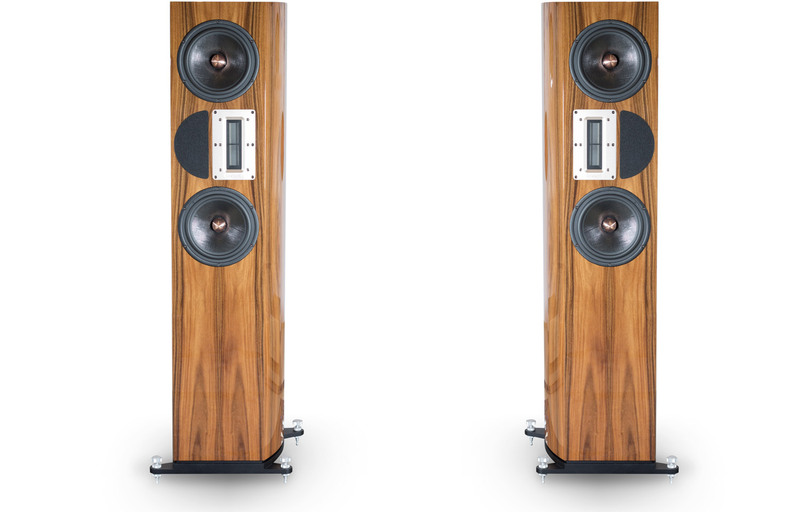 Derivered from the experience gained on ENIGMA, Apertura is proud to introduce ADAMANTE. ADAMANTE is the missing link between the ONIRA and the ENIGMA mkII. 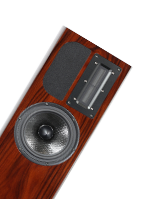 This speaker combined in a compact design two 6.5” mid-woofers like on ONIRA, with the bigger ribbon tweeter available, first seen on ENIGMA. 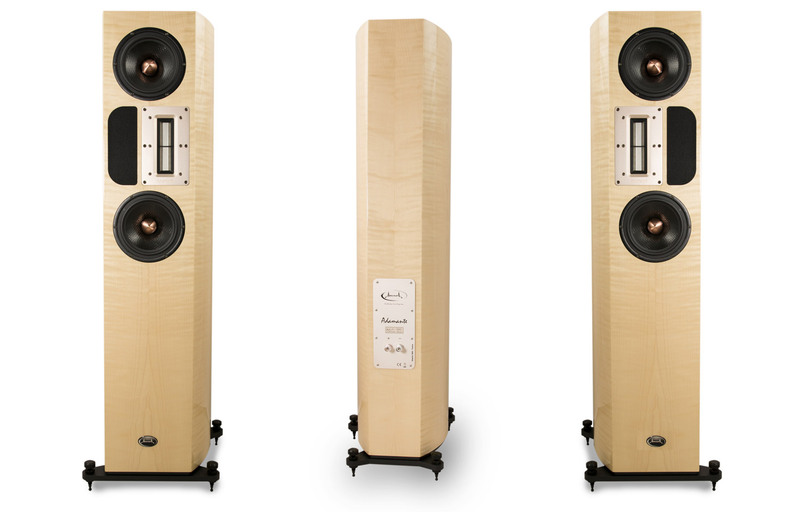 ENIGMA mkII is Apertura new 2 ways flagship model. 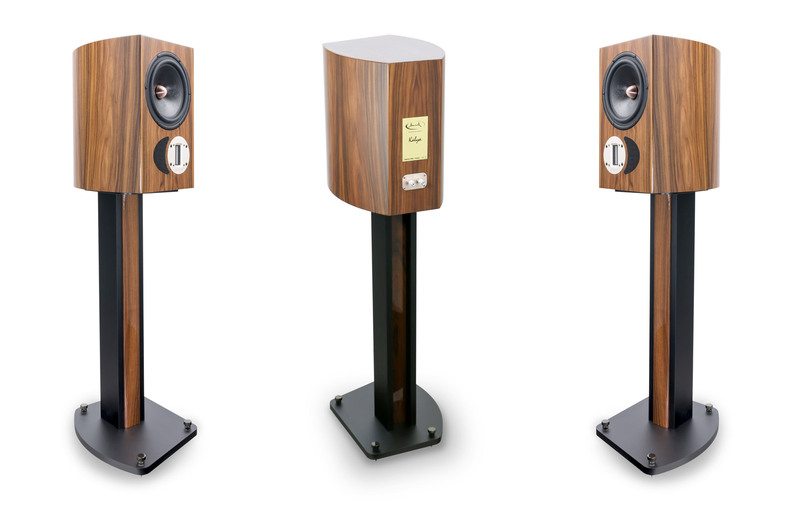 This new version, called mkII, is based on the same configuration as the original ENIGMA, with two 22cm woofers and a very big ribbon tweeter. All the other elements and the crossover have been redesigned in order to achieve the best performance ever. 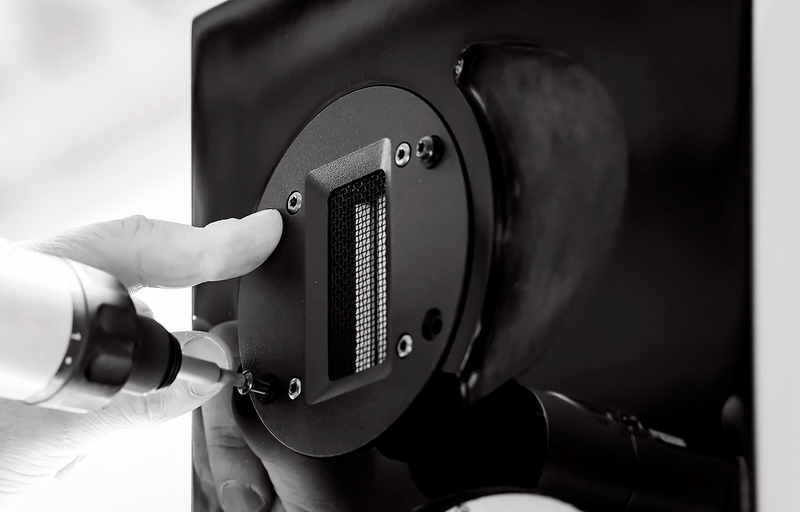 The load has been optimized with a special care on mechanical and electromagnetic damping of every drivers.